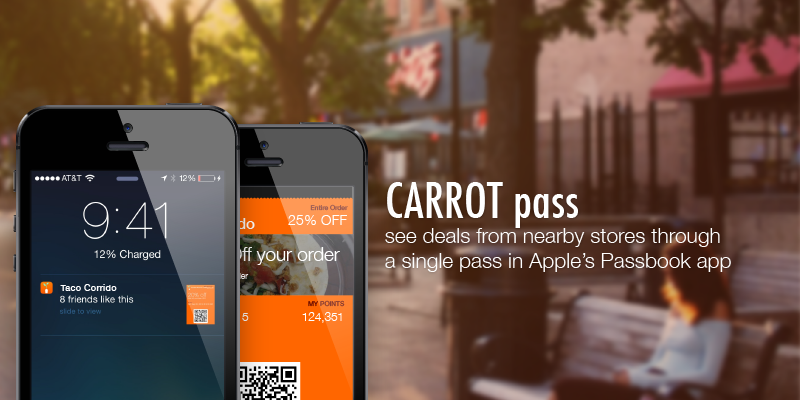 Download our images and tweet about your CARROT experience! Or click to try these tweet examples! Post about your experience on Facebook! 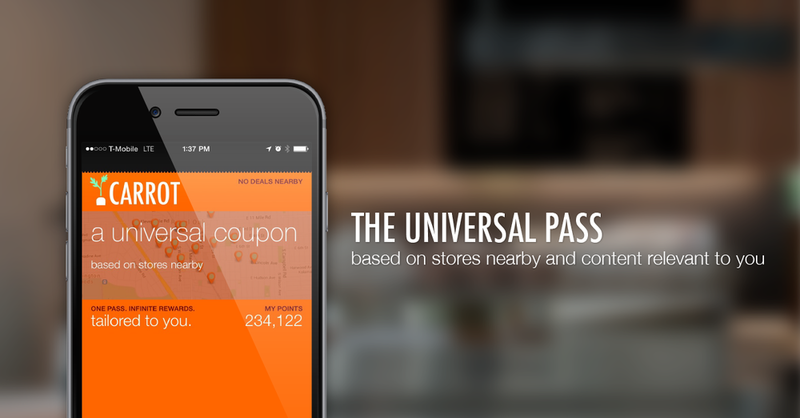 What deals are you currently offering? How will you reward loyal customers? Post your own photo of your CARROT or hit a "Share" button to use one below! Place these images on your site and link to us at CARROTpass.com!